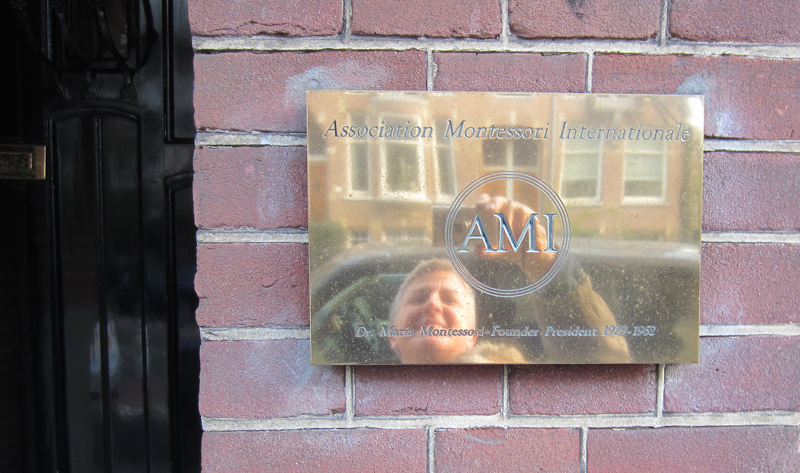 I was able to attend The Association Montessori Internationale (AMI) General Meeting in Amsterdam, this past Sunday (April 15, 2012). It just so happen that I was in France for the spring holiday and decided to take the rapid train from Paris to Amsterdam, Saturday evening. How fortunate I felt having this opportunity! I decided to attend the Open Forum which was to focus on reaching out to parents. 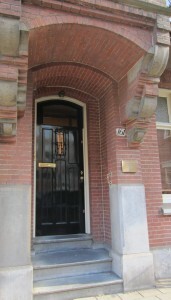 Arriving in the morning at the Industrieele Groote Club in Dam Square. I was happy to meet up with many of my fellow Montessorians from around the world such as Mariana Popescu from Romania who opened her own school 5 years ago Montessori of Bucharest, Nadine Rozenoer “a Montessorian gypsy” on her way to Israel, Francene Steele-Fletcher from Jamaica and Irina Isaeva from Moscow. 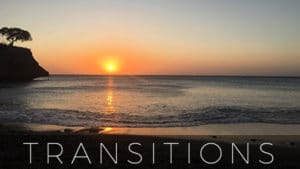 I was also fortunate to re-connect with both my trainers Dr. Dubovoy and Judi Orion. 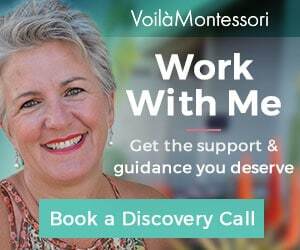 As well as meeting other Montessori trainers such as Patricia Spinelli from France and Chacha Vidales from Canada. The day was filled with rich and inspirational information on how to engage parents, it was pointed out that we are not parent educators but Assistants to Parenthood. The day was comprised of two presentations in the morning and two after lunch. – Mary Caroline Parker; “The Silent Journey” workshop for Parents. 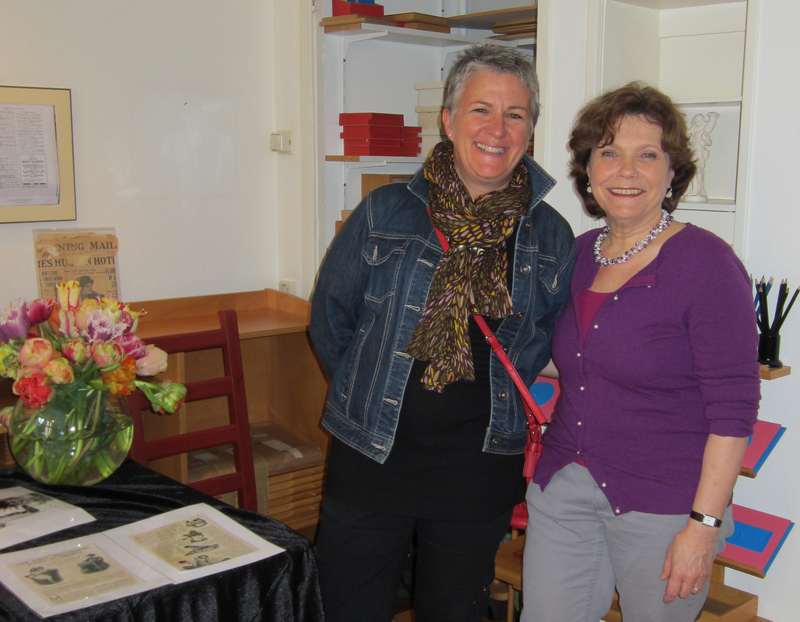 The Barbara Gordon Montessori head of school, took us through the organization of a truly beautiful Silent Journey from the Infant Community through the Upper Elementary program, enriched with parent testimonials. 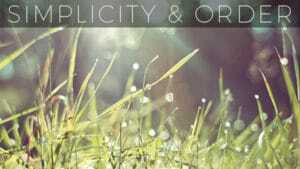 If ever you have the opportunity to participate in a Silent Journey I would strongly encourage it. The Barbara Gordon Montessori School. 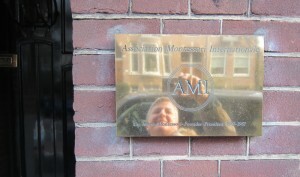 After the Forum I decided to go visit the AMI headquarters and the Montessori museum. A few of us got onto the #2 tram taking us into a more residential neighborhood. Here are a few pictures of this moving pilgrimage to the last home of Maria Montessori. The Head Office of the Association Montessori Internationale is located in Amsterdam, The Netherlands. The building, which houses the AMI Secretariat, was acquired for Dr. Maria Montessori and Mario Montessori before their return from India. They lived and worked there until their respective deaths in 1952 and 1982. 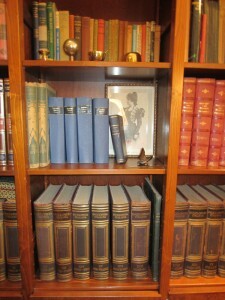 It now preserves all traces of their work – documents, books, published and unpublished lectures. The building features Dr. Montessori’s study, a materials room and an archival library. 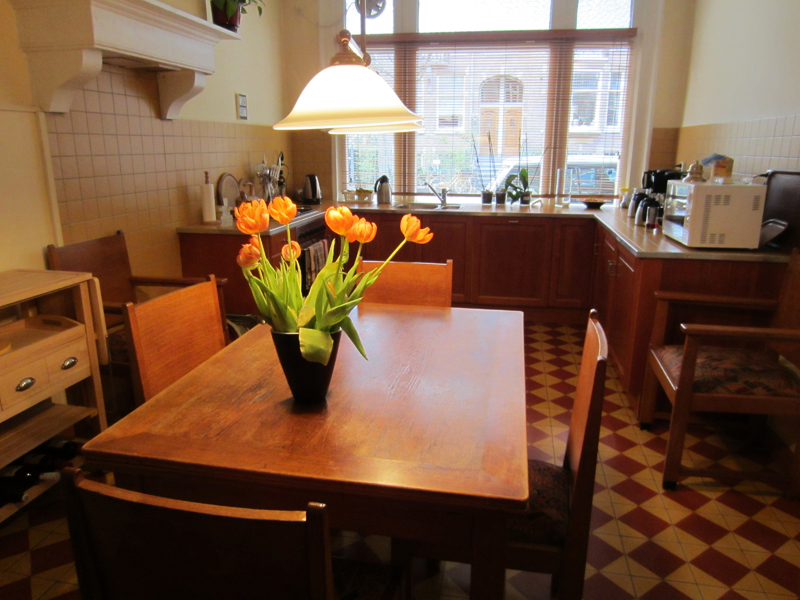 As you enter the house on your right is the kitchen, which gives out onto the street. One can only imagine the great conversations that occurred around great food. On the ground floor next to the kitchen is the library. 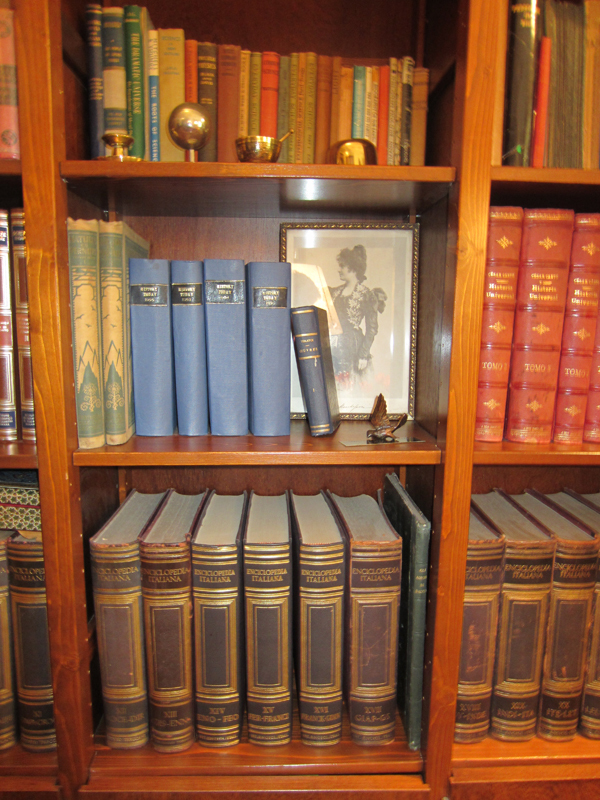 Among other items one can see the collection of encyclopedias, used by Dr. Montessori. I did not open the books but I was told they are marked up by her. On the first floor is Dr. Montessori’s study. Entering this room was a rush of emotion. 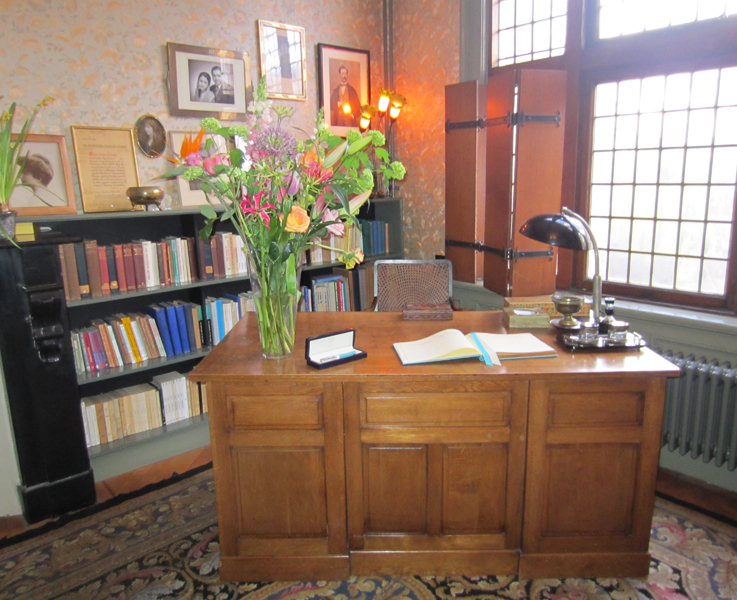 To think I was standing in the room where Maria Montessori, thought about and contemplated the faith of the child world wide. 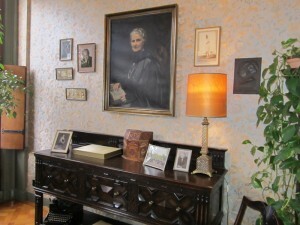 and her son Mario Montessori all along her career. 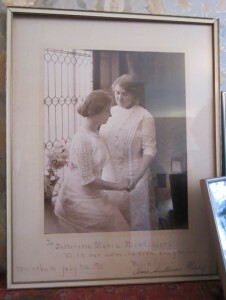 Helen Keller and Anne Sullivan Macy, July 1913. 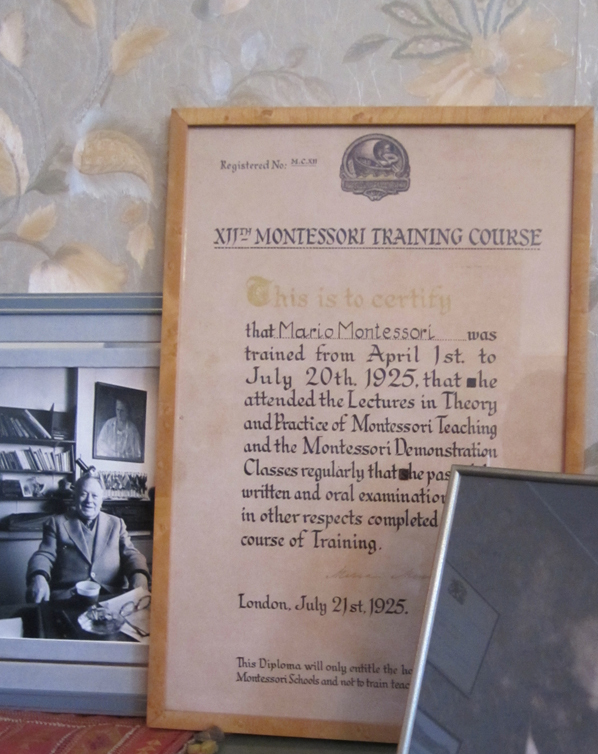 Dr. Montessori writes about their inspiration in her preface to Dr. Montessori’s Own Handbook. 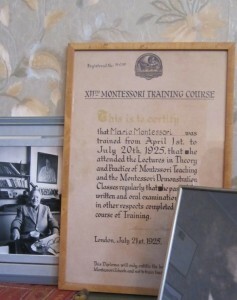 This is to certify that Mario Montessori was trained from April 1st to July 20th 1925, that he attended the Lectures in Theory and Practice of Montessori Teaching and the Montessori Demonstration Classes regularly the he passed the written and oral examination… in other respects completed… course of Training. Notice how the “s” was blacked out. 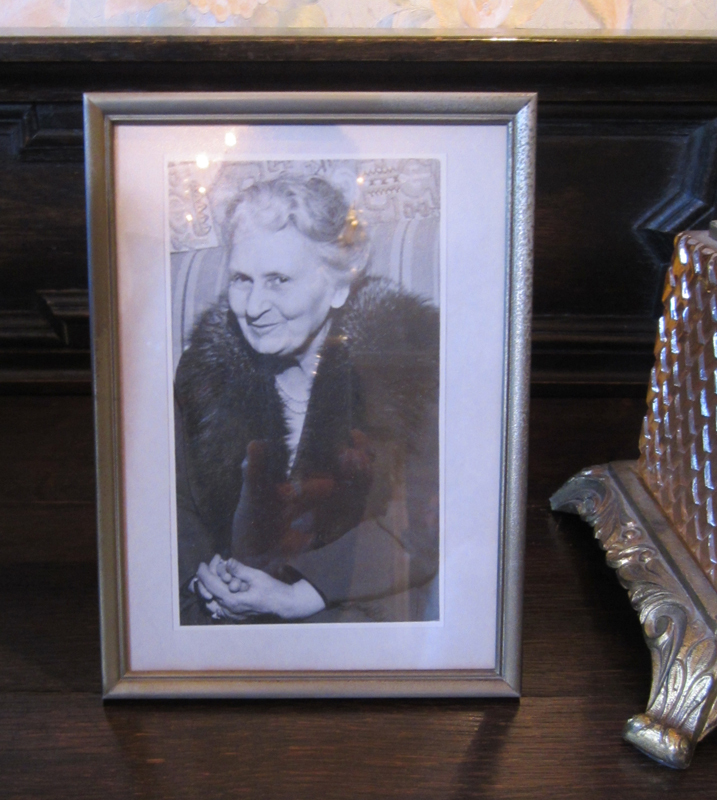 Maria Montessori’s great-grand daughter (daughter of Mario Montessori Jr.). for the Montessori Congress taking place in Portland in 2013. Dear Jenny, thank you for your story and lovely pictures of Maria Montessori’s house. 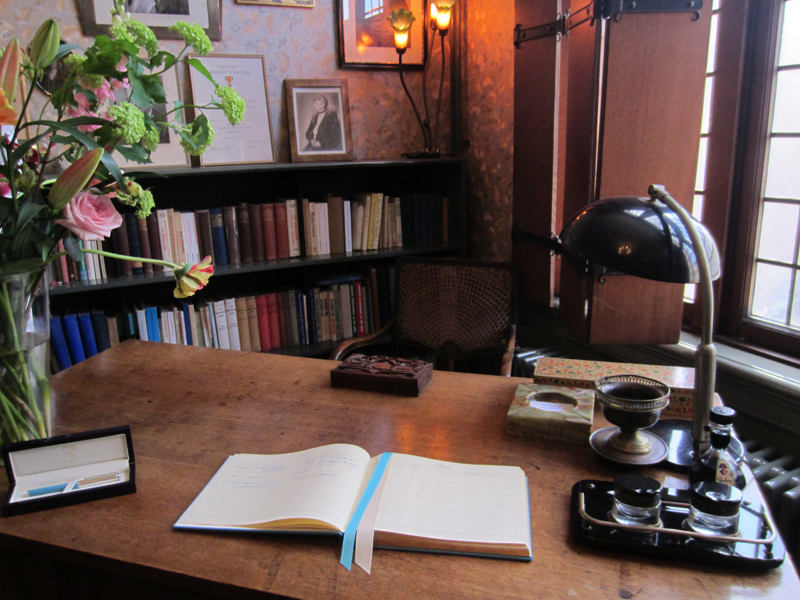 It’s very inspiring for all Montessorians to be at this cosy house! It was so good meeting you in beautiful Amsterdam. 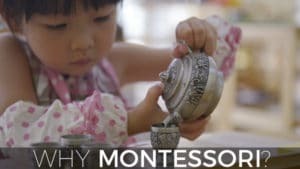 I wish you all the best in your Montessori work! What an amazing trip! Thanks for sharing, Jeanne-Marie! We’re excited to have you back in San Diego to get more of your amazing knowledge on film! Amazing, can not wait to go visit myself esp since i have family living in Amsterdam makes it easier!